Did you know that it is possible to use a Synology NAS as VPN Server? 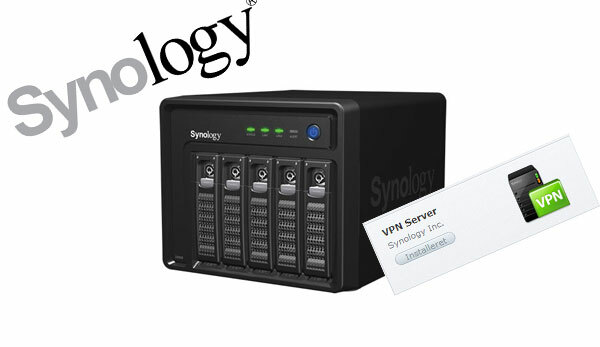 You can install the VPN Server from the Package Center. 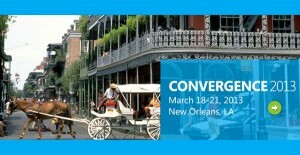 This year Microsoft Dynamics Convergence 2013 is taking place in New Orleans. During this week Microsoft did officially release Microsoft Dynamics NAV 2013. The new Microsoft Dynamics NAV 2013 contains of new possibilities, improved functionality and more flexibility for new and existing NAV users. 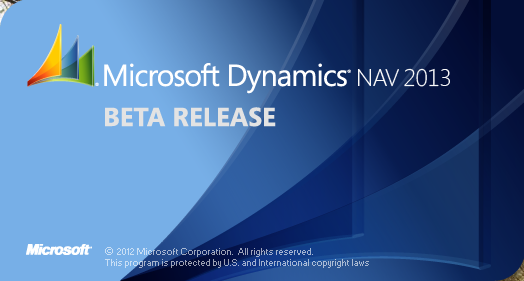 Microsoft has now release Microsoft Dynamics NAV 2013 Beta for Download. You should now be able to download it from PartnerSource.